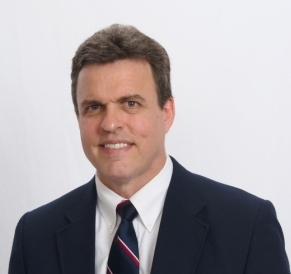 Experienced Reverse Mortgage specialist serving Mt.Pleasant, SC since 2002. Please all me for a free consultation and customized information packet. A reverse mortgage is a loan that enables homeowners 62 and over to convert part of the equity in their homes, without having to sell the home, give up the title or take on a new monthly mortgage payment (principal & interest). It provides funds to help pay for the things you want or need, while you continue to live in and own your home. * Borrower is responsible for property taxes, homeowners insurance, and property maintenance. A reverse mortgage is a home-secured debt payable upon default or maturity event. ** With a Reverse Mortgage Line of Credit, the amount available to the borrower can increase over time. The growth applies to the unused funds remaining in the borrower's credit line. The less the borrower takes out up front, the more will be available later. You may use the loan proceeds anyway you want. HECM for Purchase is a financing option specifically for home buyers who are age 62 and older. It may help you get the funds you need to buy the home you want. It enables you to purchase a home by combining a one-time investment of funds with loan proceeds from a HECM to complete the transaction. The home you are purchasing secures the loan. For the loan to remain in good standing, the borrower must continue to keep current with property-related taxes, insurance and upkeep. 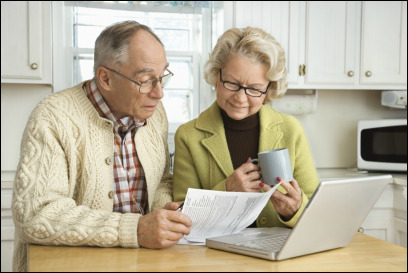 Reverse Mortgage counseling is required before an appraisal can be ordered. I will furnish a list of approved HECM counseling agencies located in SC as well as agencies that offer telephone counseling. 1988-- President Reagan signs the reverse mortgage HECM bill into law. 1989-- The first FHA-insured Home Equity Conversion Mortgage (HECM) is issued. Please call me if you are seeking a Reverse Mortgage lender serving Mt. Pleasant, SC. I have been a Reverse Mortgage Consultant based in South Carolina for over 13 years and can help simplify the entire loan process. I work for the Reverse Mortgage Division of Yadkin Bank in Summerville, and can meet in the convenience of your home. Get your information from an experienced Reverse Mortgage specialist who can answer all your questions and make a Reverse Mortgage easy to understand.